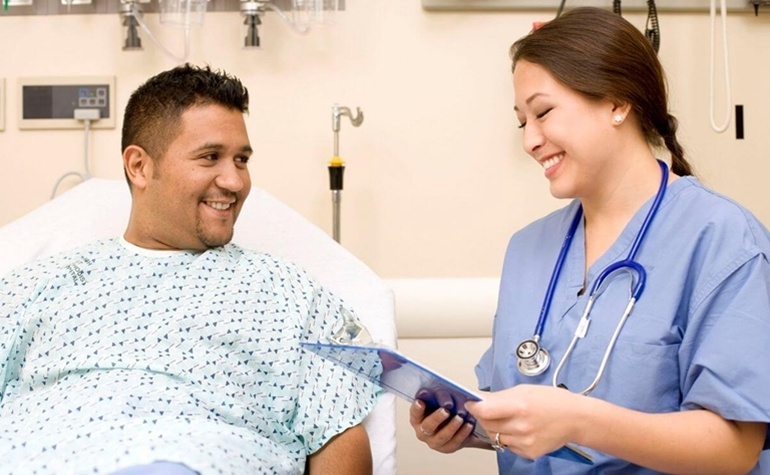 New regulation continues to increase the importance of hospital language services and providing “qualified interpreters.” CMS’s rollout of their five-star rating results highlighted how language access may impact patient satisfaction and readmission rates. Now, the final section of the Affordable Care Act has added a new layer of complexity to language services, increasing the requirements for healthcare and giving LEP patients new rights to qualified interpreters. The US Department of Health and Human Services (HHS) recently issued a rule to help medical and insurance providers comply with Section 1557 of the Affordable Care Act (ACA). The new law deals with nondiscrimination, and a significant portion of HHS’s rule focuses on the care of Limited-English Proficient (LEP) patients. A key change in HHS’s ruling modifies the standard for interpreters in healthcare. The previous benchmark came from a 2003 HHS document entitled Guidance to Federal Financial Assistance Recipients Regarding Title VI Prohibition Against National Origin, which mandated “competent” interpreters. With this new ruling, HHS has specifically replaced “competent” with “qualified,” making use of qualified interpreters the new standard in healthcare. The ruling also grants patients new rights to legal action. By changing verbiage on interpreters from “competent” to “qualified,” HHS places emphasis on having some form of qualification. They draw a distinction between multilingual individuals and those who have undertaken specific training and had their proficiency tested. 2. Able to effectively, accurately, and impartially communicate directly with individuals with limited English proficiency in their primary languages. The ruling also prohibits the use of minor family members (except in an emergency) and adult friends and family (unless the patient specifically requests it). Qualified interpretation must be done by professionals. HHS has stated that one of their standards for auditing a hospital’s language services programs will deal with “ethical principles such as client confidentiality.” In practice, this means training interpreters to protect the privacy of those they serve and monitoring their work to ensure any ethical breach – whether deliberate or accidental – is caught and corrected. To ensure CyraCom interpreters are qualified, all candidates undergo an in-depth, in-person screening interview, a three-step interpreter qualification test, and a comprehensive bilingual language assessment. Our interpreters then undergo 120 hours of initial standardized, in-person training (including medical terminology, anatomy, and physiology), culminating in written and oral certification tests before they graduate. After graduation, qualified interpreters receive quality monitoring at a target rate of 12 times per month. Now that you understand HHS’s standards for qualified interpreters, DOWNLOAD OUR GUIDE to learn more about Section 1557 and how to make sure your organization is in compliance.